Scott is passionate about educating clients in order to give them the resources they need to make informed decisions for their own financial situation. 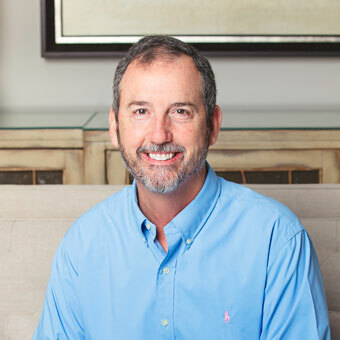 He enjoys using Dave Ramsey’s financial principles to help clients understand that getting out of debt, staying out of debt and a long-term approach to investing will help them aim toward their financial goals and live a life fulfilled. Scott listens to each client’s unique situation and builds easy to understand plans that help them pursue financial success.